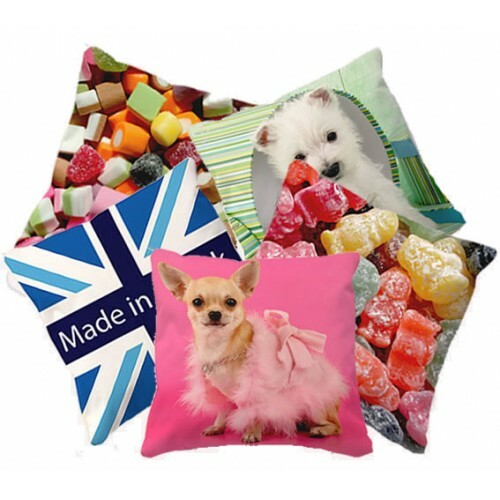 This stylish Iconic cushion is made from high quality polyester and skilfully stitched using industrial strength bonded nylon thread, complete with cushion insert. When your friends and family see this stunning cushion they can only say one thing ...."Wow"
All our printed beanbags are made to order. 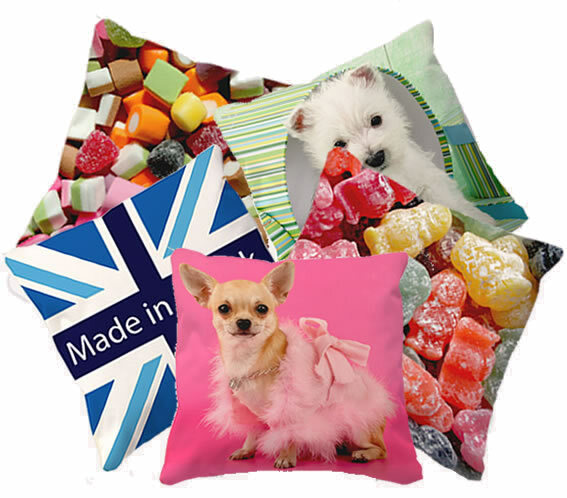 Every picture on our beanbags is printed individually using a very advanced and technical process. Due to having to print each item individually the image placement and colours may vary slightly from one item to another, please note that although the beanbags on this listing were manufactured by ourselves they are there as a guide only.